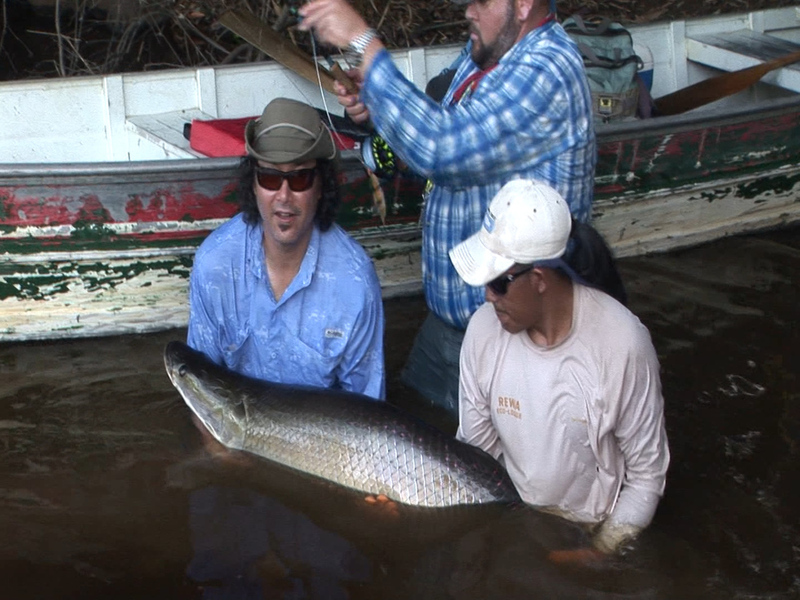 Taking adventure travel viewers into the challenging world of adventure fly fishing, Hoss Off The Grid colors the destination with local insights and characters, wrapping viewers in a blanket of conservation, activism, and awe. The narrative is simply fulfilling a sporting challenge against difficulties in a beautiful place. The purpose is to protect it. 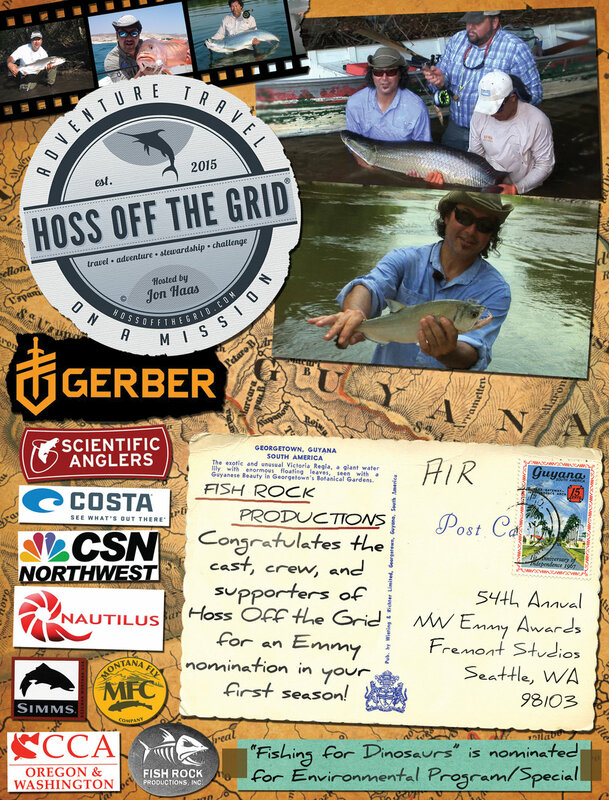 Hoss Off The Grid colors the destination with local insights and characters, and wraps viewers in a blanket of Stewardship. The narrative is simply fulfilling a sporting challenge against difficulties in a beautiful place....the purpose is to protect it. 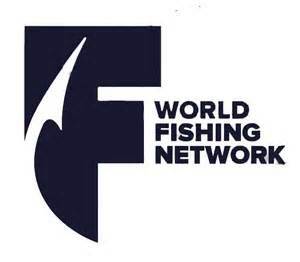 Catch us on WFN, Sportsman Channel and Regional NBC Sportnet Channels as well as our Youtube Channel! Sustainability expert and sportsman, TV host Jon "Hoss" Haas could be considered a maverick and trailblazer. 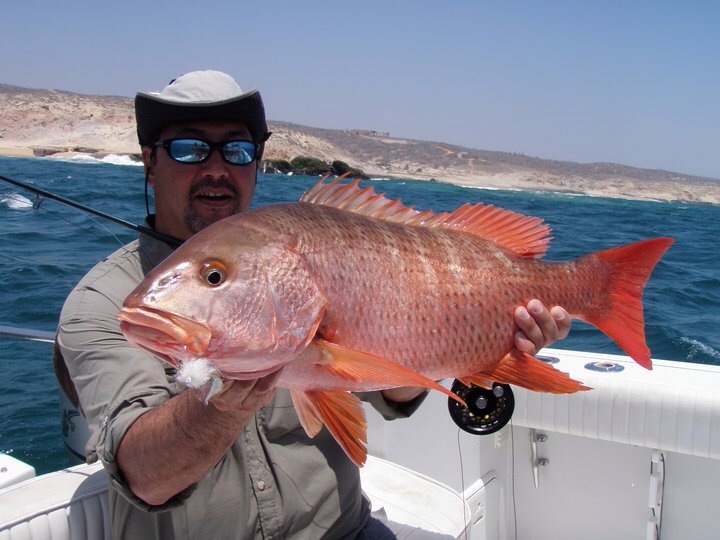 An outspoken advocate for protecting the world's fisheries and ecosystems, Hoss provides the understanding and ability to communicate the impacts of man's affect in simple and comprehensive ways. Jon also fights for the fish as an active board member of the Oregon State Chapter of the Coastal Conservation Association. 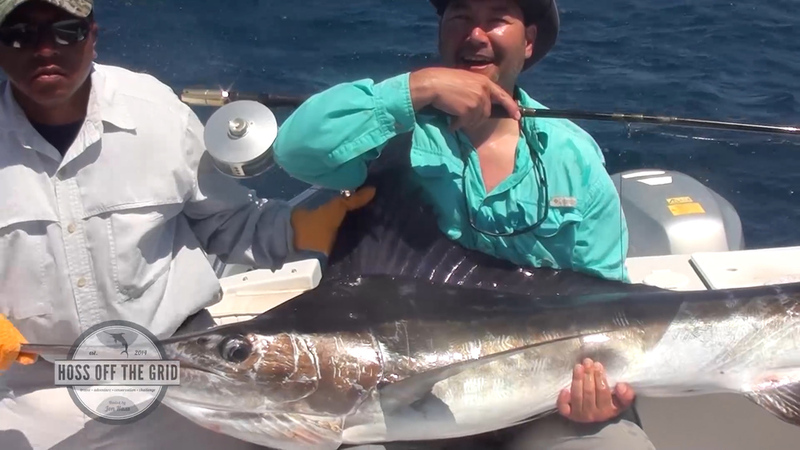 "By showing people the incredible creatures and places at risk and motivating them to get active (as sportsman, tourist or conservationist), entertainment can be a means to raise awareness of the plight of our waters and fisheries – before it's too late." Erich Demerath - Editor. 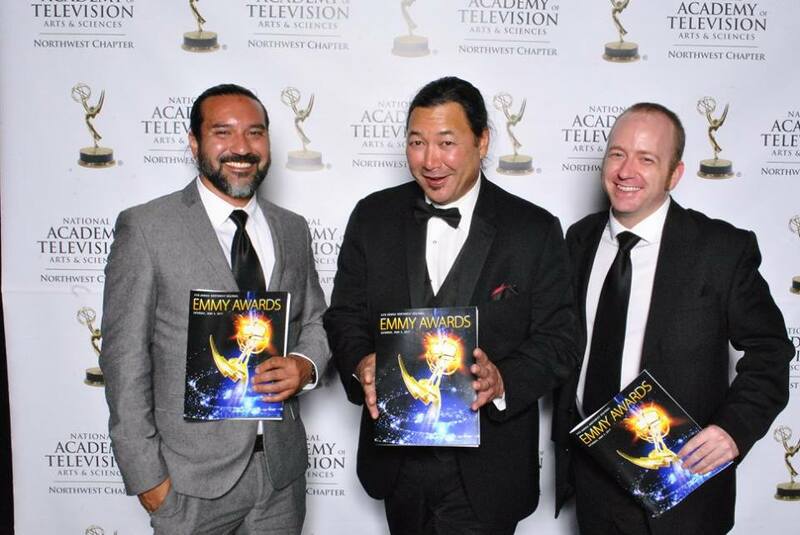 A regional Emmy Award Winning director, Erich is poised to make his mark with his production company, Man vs. Film Productions. 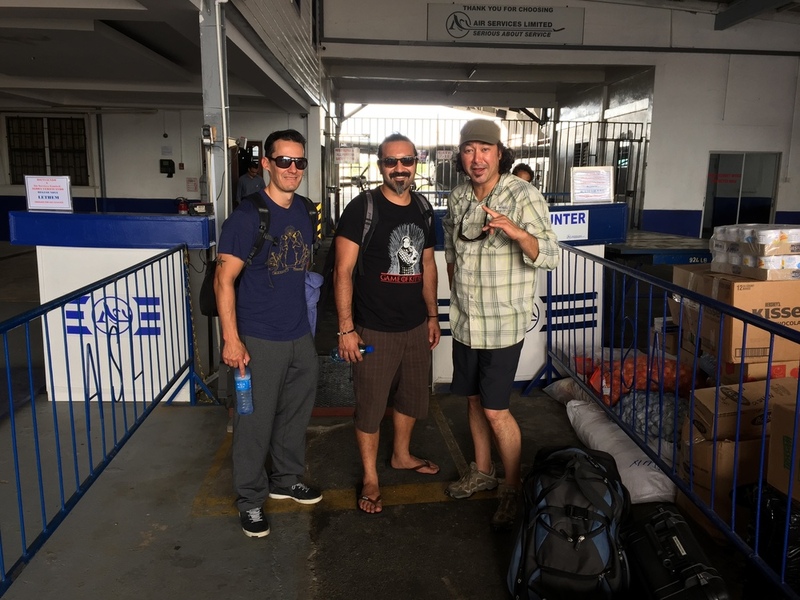 Erich has a vast amount of experience to bring to the project as he as worked on numerous feature and short films, television shows, commercials, and music videos. Using his past experiences as an editor, today he's become one of the most promising directors in the Pacific Northwest. RC Muraoka - Cameraman. RC is a independent filmmaker/videographer from the pacific northwest. He received his Bachelor of Arts from the Art Institute of Portland in 2010 and has produced many commercials, music videos, documentaries, and short films over the last decade. He won the Guinea Award for Production Design at Ai in 2008 and was the director of Photography on the award winning short doc "Jetty" which showed internationally with the Hot Docs Film Festival. Todd Baize - Assistant Editor. Todd is a Michigan native with over ten years of television production experience. After graduating from Michigan State University, Todd worked for nearly six years at Detroit Public Television (PBS) before moving to Portland, OR in mid-2015. He currently works freelance specializing in camerawork, lighting, audio recording, and editing. Public Service Short on Atlantic States Menhaden Management Issues. 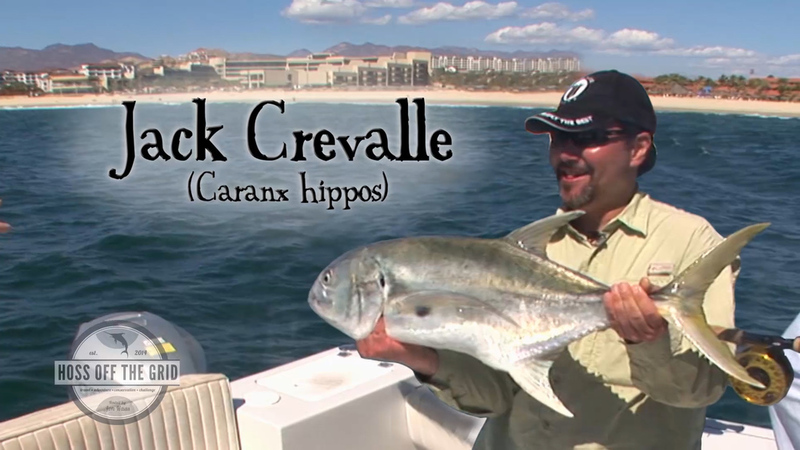 They are a vital forage fish need to be managed as part of an ecosystem and not just as an industry. Includes on the water footage interviews from the Coastal Conservation Association, Chesapeake Bay Foundation and others. Why do we make a Public Service Announcement? 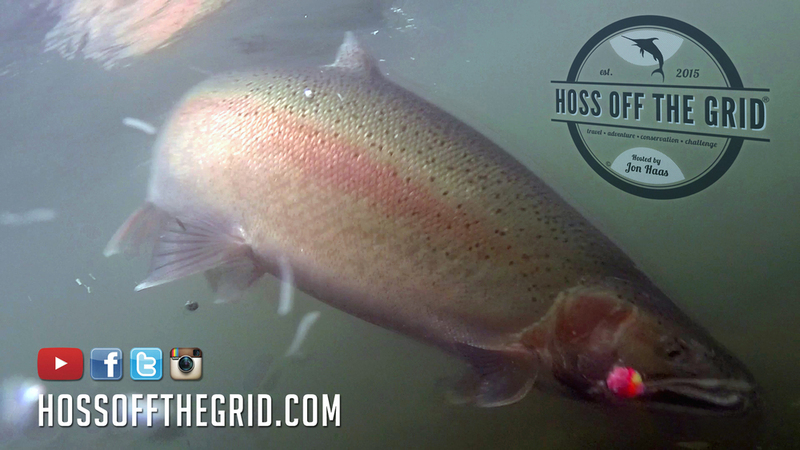 Hoss goes to Alaska for large Rainbow Trout on the Kenai River with Drifters Lodge. 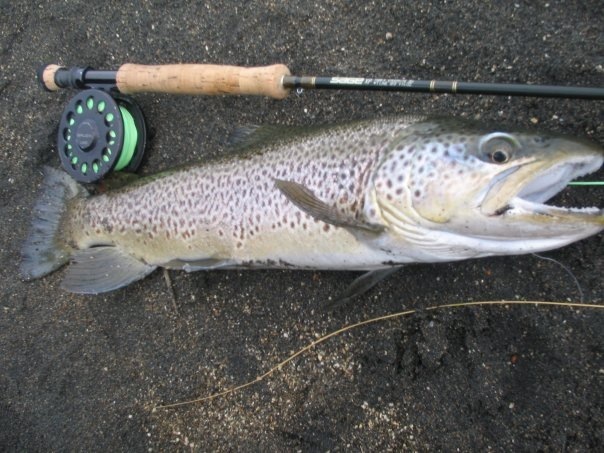 Eco-Moment: Catch and Release Trophy Trout fishery; Local Only: Dudes Food Trailer. Hoss fly's out to the Kuskatan River in Alaska for catch and release Silver Salmon fly fishing. Eco-Moment: Kenai Watershed Forum; Locals Only: Brown Bears live here. Off the Grid Gear Coming Soon - click image above to see the gallery. Get some! Hoff off the Grid Shirts, stickers and CDs from the house band we use in the show, Plaid Daggers. Check back soon - we're still under construction!